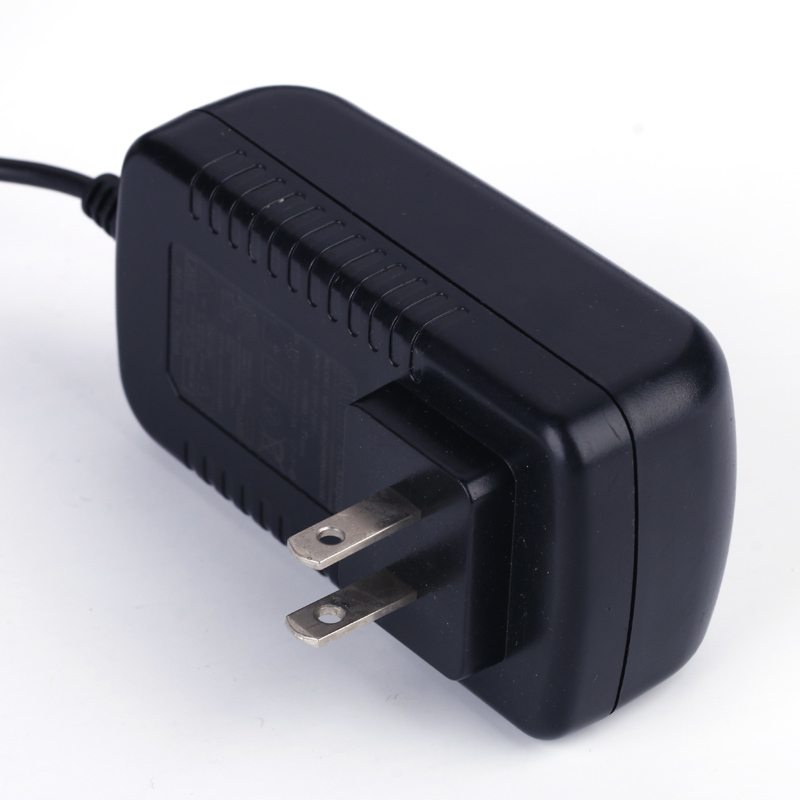 12V Power Adapter US plug with CE,ROHS approved. 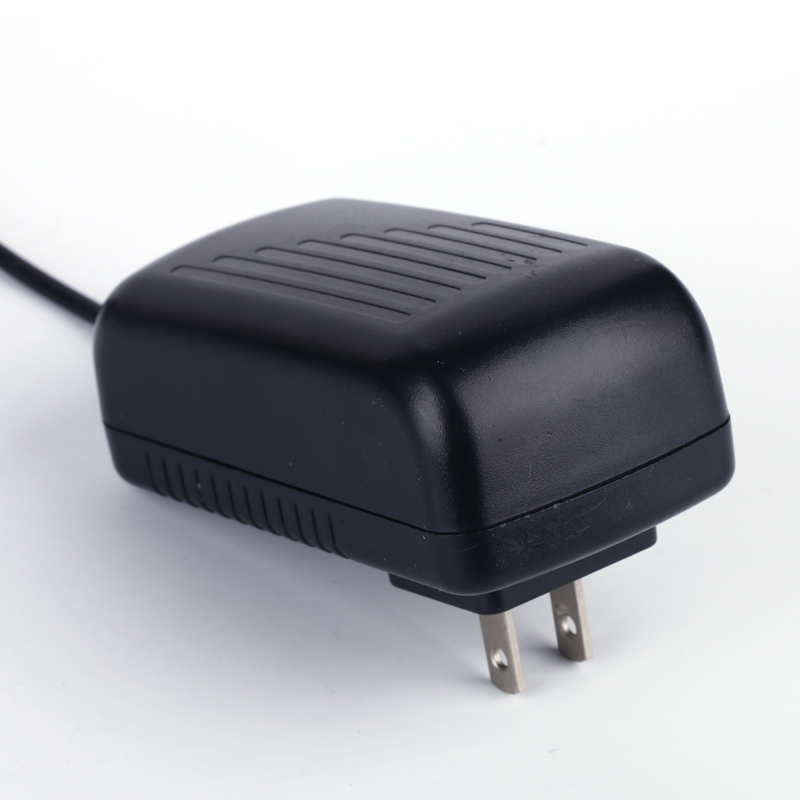 Protection:over-current protection,over-voltage protection,over-temperature protection,over-load protection and short-circuit protection. 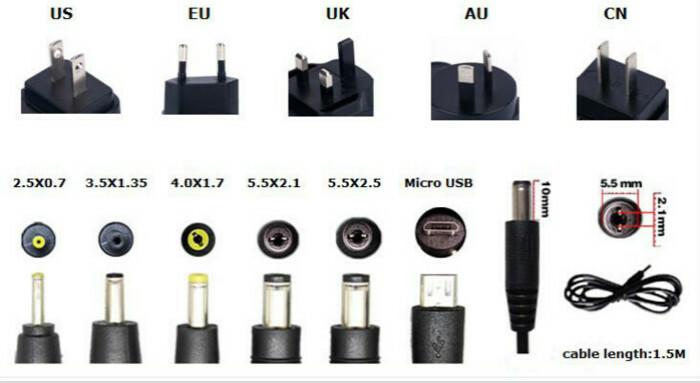 MLF Tech CO., Ltd is the manufacturer of AC DC adapters, Switching Power Supply, LED Driver and travel chargers with full experience 15 years. 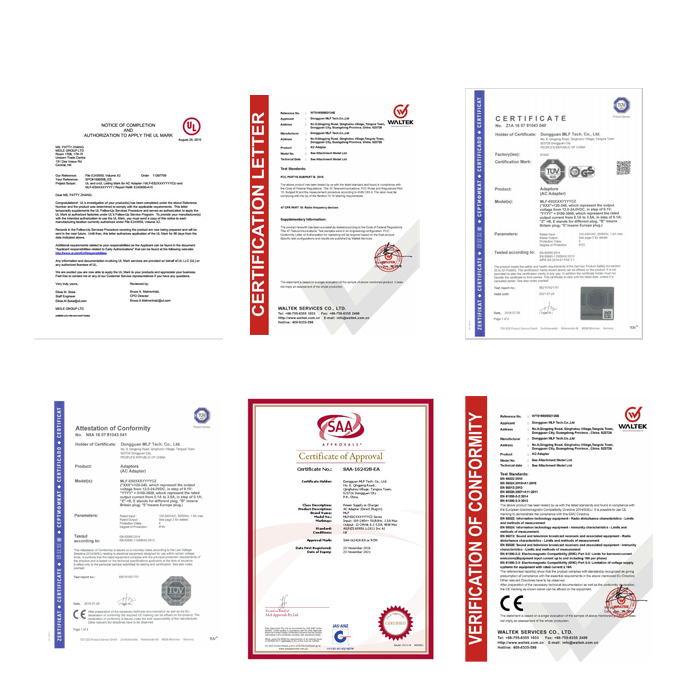 We got worldwide safety such as UL, CUL,FCC,CE,GS,TUV, SAA, RCM,KC, PSE, CCC with at least 2 years warranty. 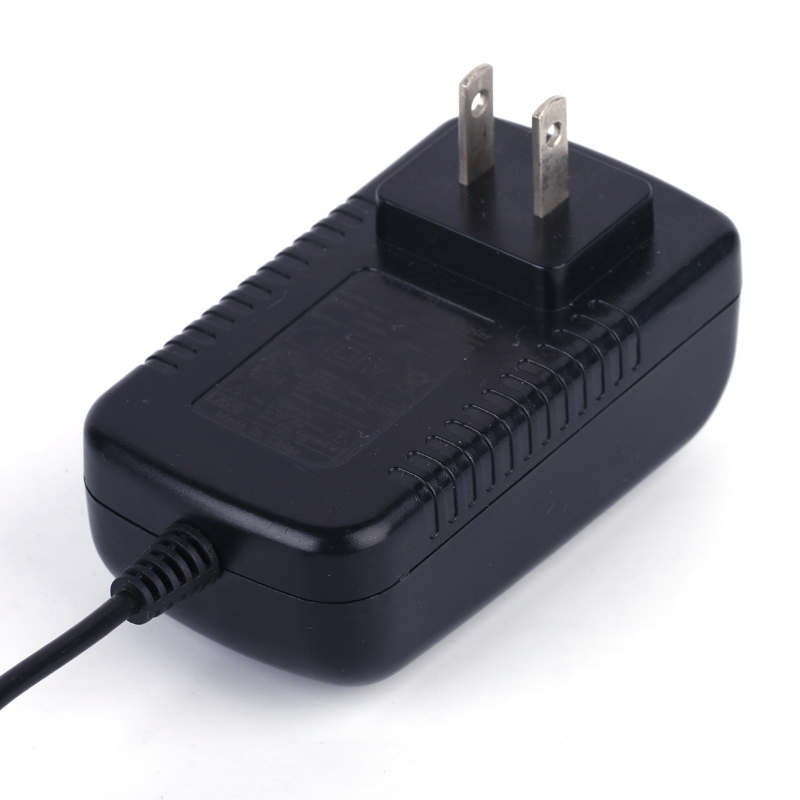 Looking for ideal Dc Power Supply Manufacturer & supplier ? We have a wide selection at great prices to help you get creative. 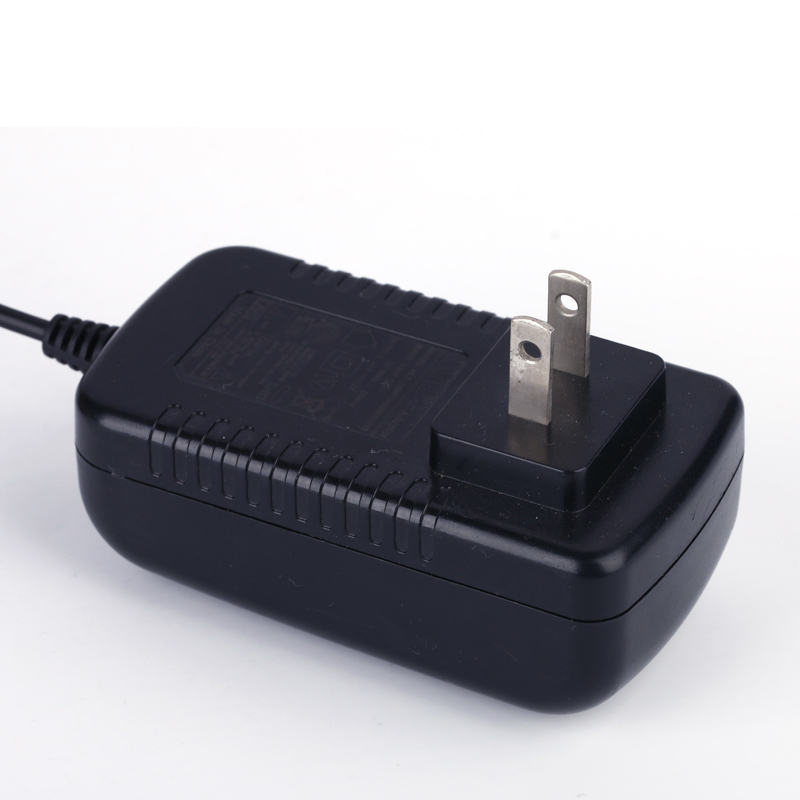 All the Universal Power Adapter are quality guaranteed. 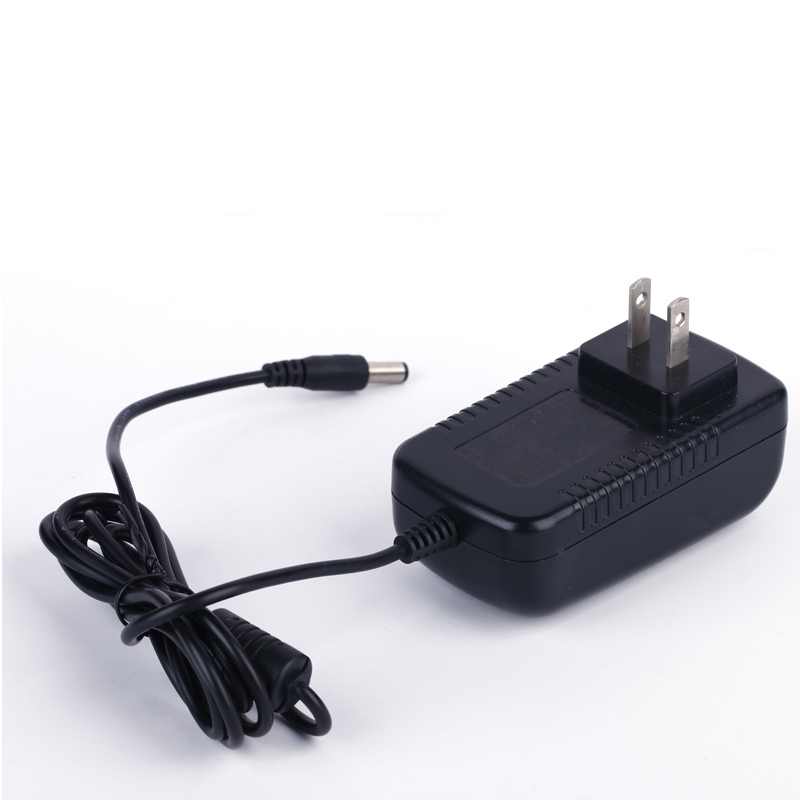 We are China Origin Factory of 12V Adapter. If you have any question, please feel free to contact us. Copyright © 2019 Meile Group Limited All rights reserved.